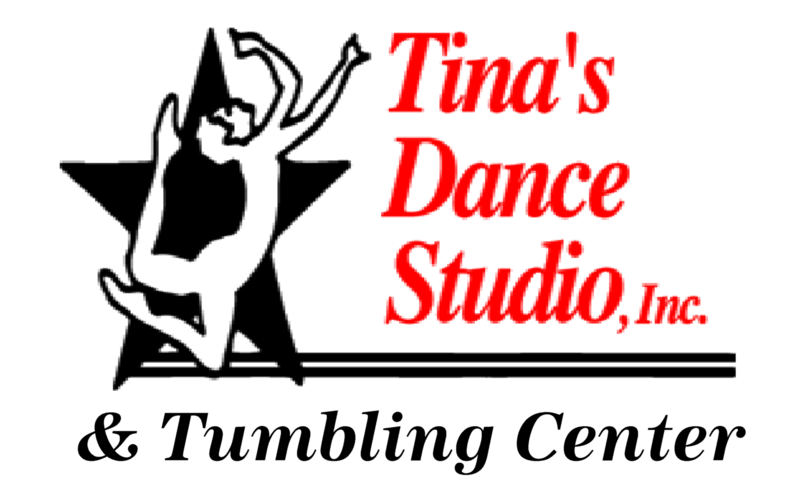 Welcome to Tina's Dance Studio & Tumbling Center! Thank you for joining our dance & tumbling family, it's our 31st season of excellence!! It's going to be the best one yet and we can't wait for all the exciting things that will come with a faculty of 14 incredibly talented instructors at TDS! NEWS ALERT!! Summer Welcome Packet is now Available! And online registration for June intensives, Nutcracker Auditions, Mini Camps, Clinics & try-outs is open to everyone with no added registration fee! Our regular business hours are Mon. - Thurs. 4 - 9 pm Contact Miss Tina tjlindle@aol.com with any questions. Congratulations staff & company dancers on winning TOP STUDIO at Platinum National Talent Competition for having the highest scoring routines of the weekend! Our Trouble Makerz Hip Hop Crew won First Place Overall High Point Champion at Kids Artistic Revue! Way to work, kids & choreographers! We can still accept online Registrations for new & returning students, but hurry, some class times fill fast! Download the Welcome Packet including the class schedule right here on our web site! REQUIRED SHOES & DRESS CODE - all required items are available in stock for your convenience! Please stop at the front desk to visit our TDS boutique! SPRING RECITAL 2019 is May 31 & June 1 at NS High School, tickets for reserved seating will be available online in May! Click here to Visit our online registration site and set up your login to see which classes your child is eligible for during Spring, Summer, Camps, Clinics & Auditions! TDS takes pride in teaching our youth to put their heart into everything they do! Whether they want to dance & tumble for recreation or train to someday be a professional... we believe in every student and will encourage them to do their very best. The result is confidence, personal growth and team building skills that stick ­­­­with them for the rest of their lives! The professional staff is passionate about motivation & positive encouragement. They personally coach each child to take their skills and technique to the next level! Our class sizes are limited and fill up quickly, don't hesitate to give your child the gift of a lifetime! IT'S TIME TO GET SERIOUS ABOUT DANCE & TUMBLING AT TDS! Affordable rates. Incredible Training. Remarkable Children.